Melbourne-born Jake became a full time boxer two years after he won his first amateur boxing title, aged 16. Jake went on to win his first Australian title in 2013, after only a handful of professional fights. This didn’t come as a surprise to anyone in the boxing industry as boxing is in Jake’s blood. Jakes father, Rod Carr, was a former Australian, Commonwealth and OPBF Super Middleweight title holder. Jake ‘The Raging Bull’ Carr is devoted to the sport and coaches younger boxers. Carr has also trained in Los Angeles with head coach Justin Fortune at Freddie Roach's legendary gym Wild Card Boxing. 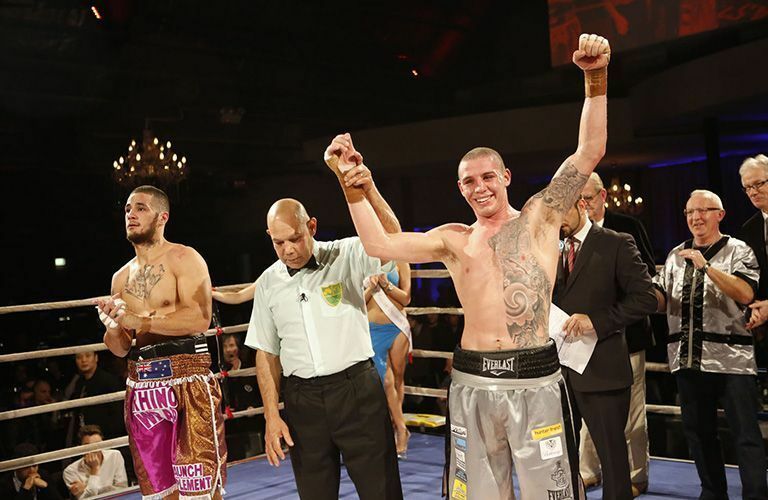 Jake is a juggernaut on the Australian Middleweight boxing scene.